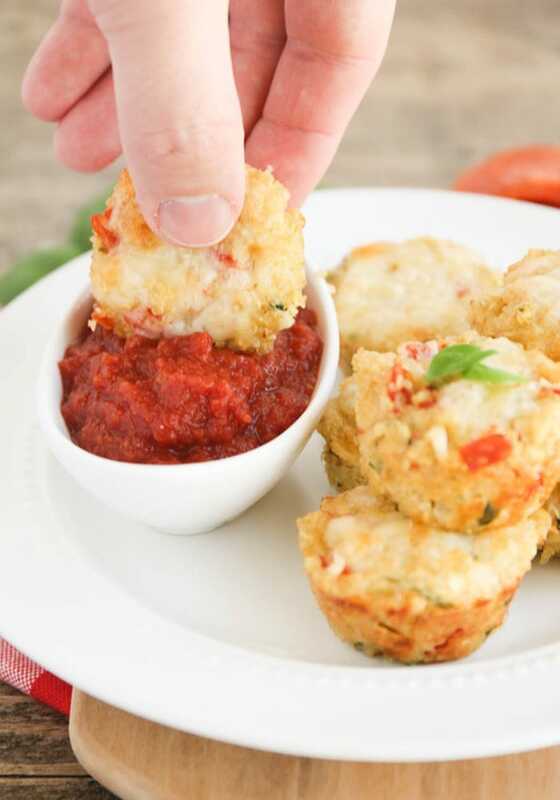 Cheesy, warm and packed with flavor, these quinoa pizza bites are amazing! 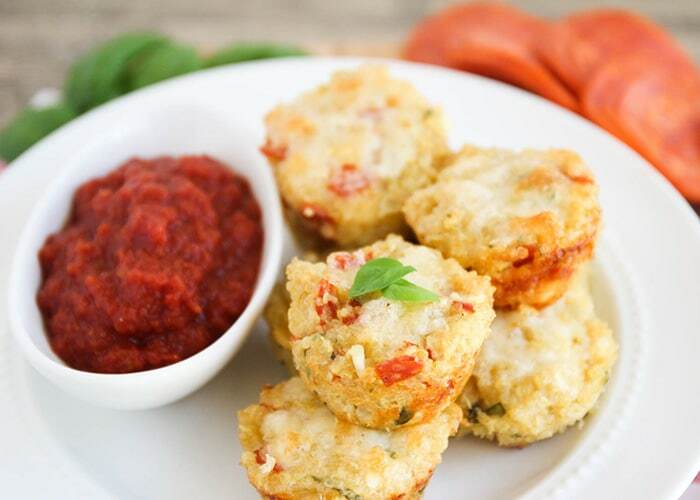 These pizza bites are a 100% kid-friendly snack or meal that is both healthy and delicious! 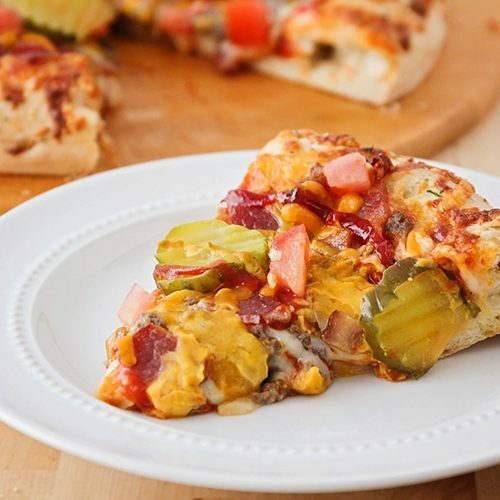 Bite-sized pizza recipes are kind of our jam around here! 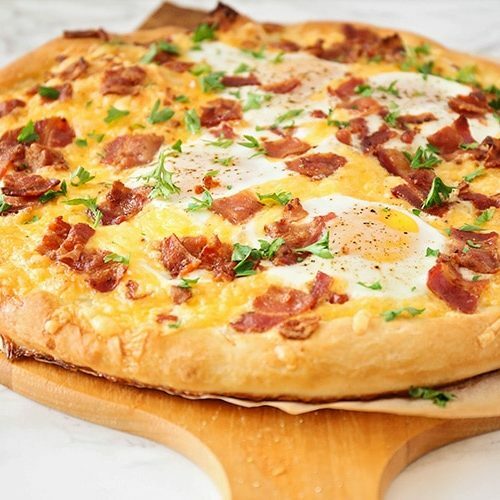 We love Pizza Cupcakes, Pizza Bites, and Grilled Cheese Pizza Dippers. These Quinoa Pizza Bites are a healthier snack or meal option that are sure to please even the pickiest of eaters! As recent as just a few years ago, I don’t think I even knew what quinoa was. I had seen the word before, but had no idea how to say it! Quinoa, (KEEN-WAH) is a power house little grain that everyone now a days swears by – especially those on a Gluten free diet. So if you, like me, are intrigued by quinoa but haven’t been sure how to introduce it to your family, I recommend these for sure. If you, unlike me, already have cooked with quinoa, add these to your list of quinoa favorites. They will be a hit, especially if tiny green bits aren’t your kid’s kryptonite. 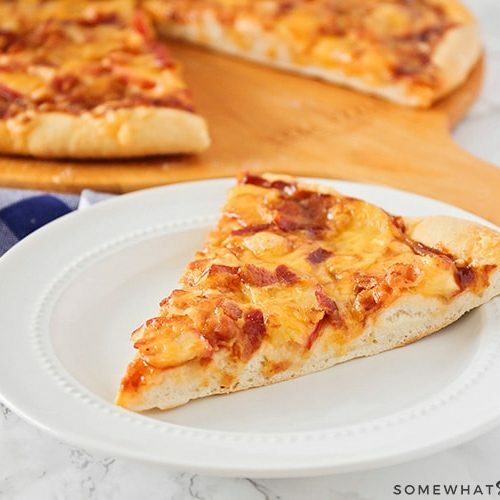 These pizza bites can be kept fresh in the refrigerator for about 5 days. If you don’t think you’ll finish them by then, or if you want to make a batch for later, you can also freeze this yummy recipe. In either case, just be sure to place them in an airtight container before storing them. After you reheat them, I like to put them in a toaster oven for a couple of minutes to make them a little crispy again. 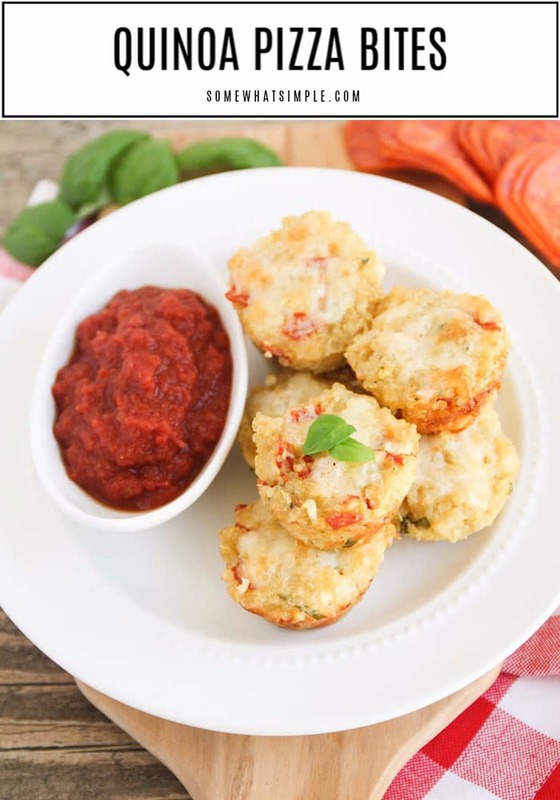 Let us know if you make these these quinoa pizza bites by leaving a comment in the section below or by tagging us on social media! 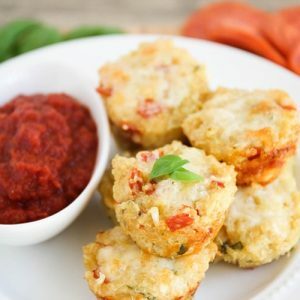 Cheesy, warm and packed with flavor - Quinoa Pizza Bites are a 100% kid-friendly snack or meal that are both healthy and delicious! Mix together everything but pizza sauce. Evenly distribute into greased pan. If you use a regular pan, this will fill each cup about to the top (ABOUT 1/4 cup full). If you use a mini pan, it will make about double. Bake for 20-25 minutes for regular pan and 15-20 for mini. They should be firm. Let them set and cool slightly. 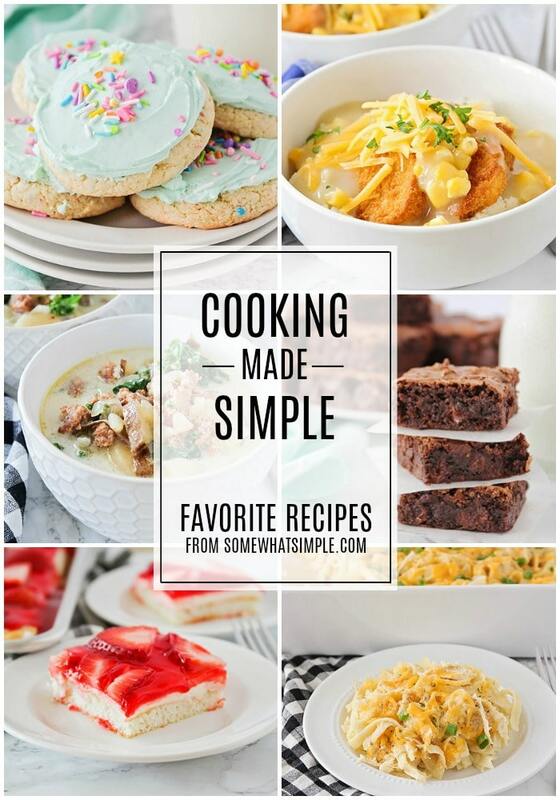 This post originally published on Somewhat Simple in September 2012.